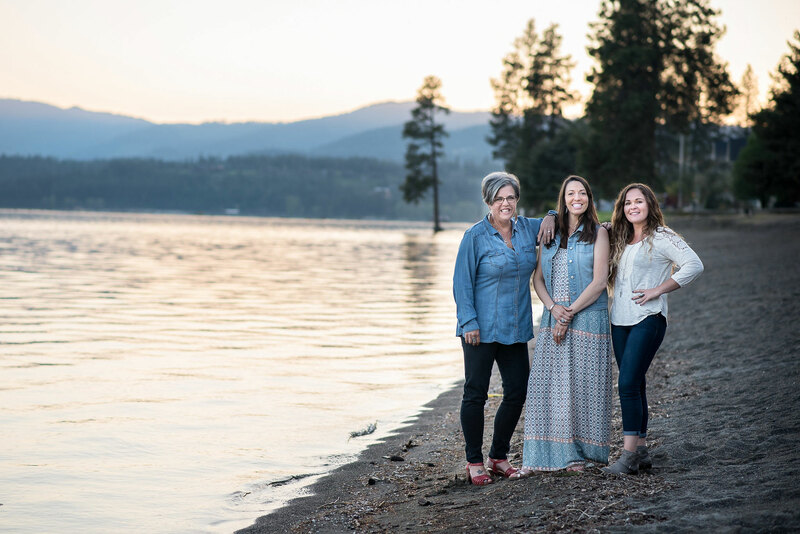 Your prenatal appointments can take place in my home office in Rathdrum or at Dayspring Midwifery in Hayden. I schedule appointments with plenty of time to visit, get to know each other and for you to have all your questions answered fully and understandably. After that is the fun stuff, like measuring your belly, feeling your baby with my hands and listening to your baby’s heart beat. Most appointments are one hour long though the first time we meet will usually last longer. By serving you in this way, I offer you a chance to develop a trusting professional as well as a personal relationship with me. I want us to become friends by the end of this incredible journey together. 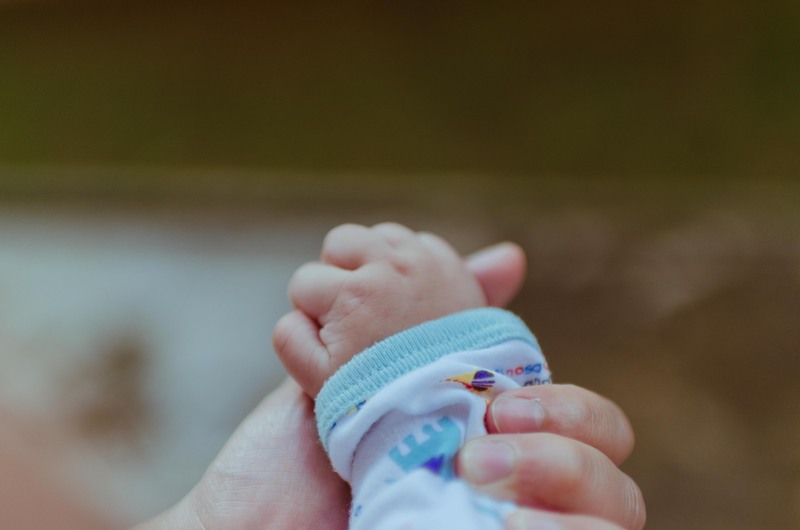 I believe strongly in informed consent and will make sure that you have the knowledge and education necessary to make decisions about your birth and the health of your baby. 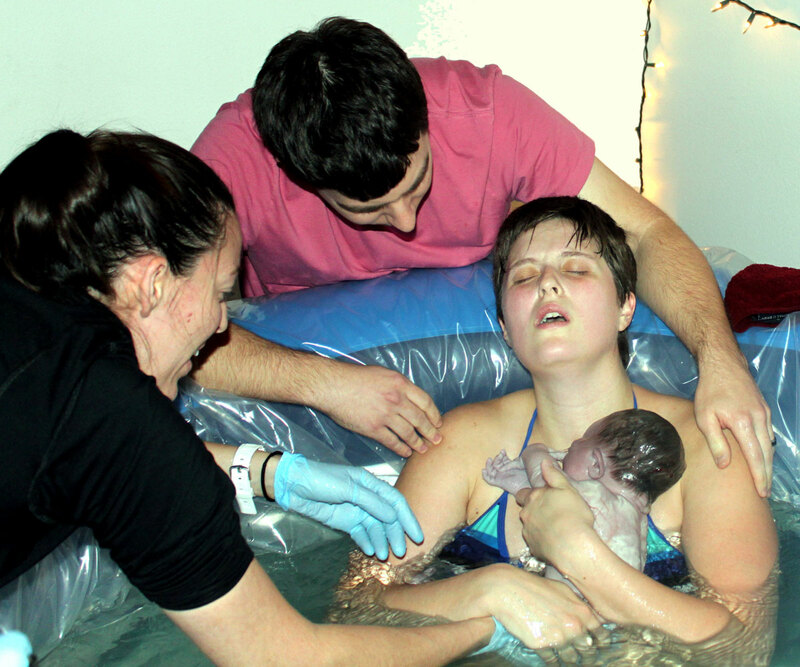 I provide a professional level of comprehensive, holistic midwifery care for you and your baby. Those services include Routine Prenatal Care, Routine Prenatal Lab Work, Intrapartal Care, Water Birth, Postpartum Care, Home Visits, Lactation Support, Newborn/Well Baby Care, Emotional Support, Nutritional Counseling, Lending Library, 24/7 On Call Access from Week 37 of pregnancy. If at any time you require care that is outside of my scope of practice, I have excellent resources available. You will develop a trusting, personal relationship with your midwife. I take my time at prenatal visits, listening to you and addressing all of your concerns and questions. Most appointments are about an hour long. Once we’ve visited and all your questions are answered, I will assess your vital signs & ascertain the position and well being of your baby. Blood draws are also done when appropriate. Labor will not be rushed. Professional, experienced natural childbirth support from your trusted midwife and her assistant. You will not be separated from your baby. The newborn exam is done in your presence. Enjoy your new baby in comfort, while your midwife and her assistant clean up and prepare you a meal. 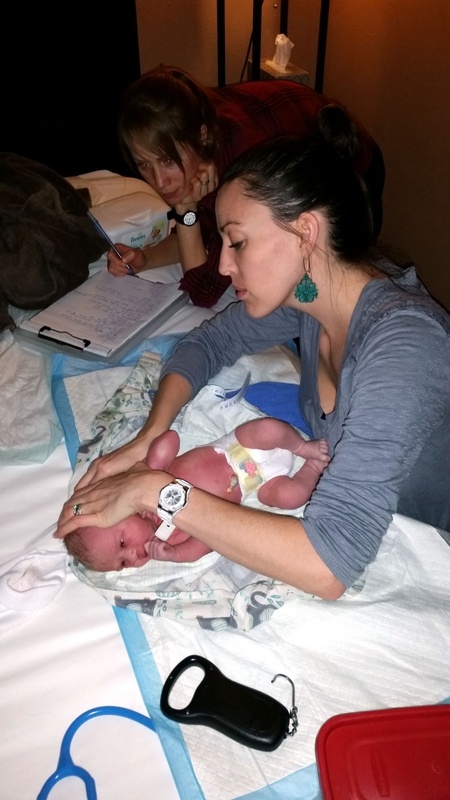 Postpartum checkups for mom and baby. Always available for any questions or concerns for mom and baby. Questions? Let me help! Send a message through my contact page and I’ll get right back to you.